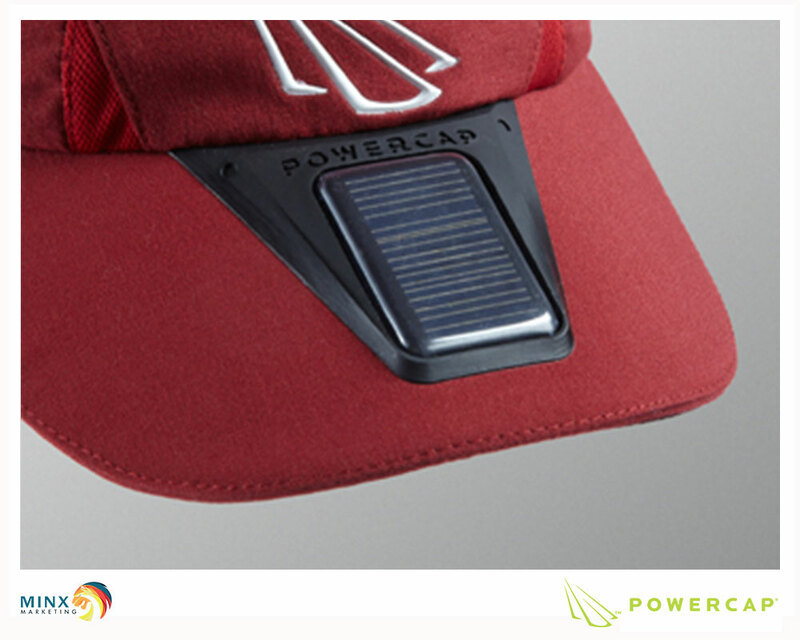 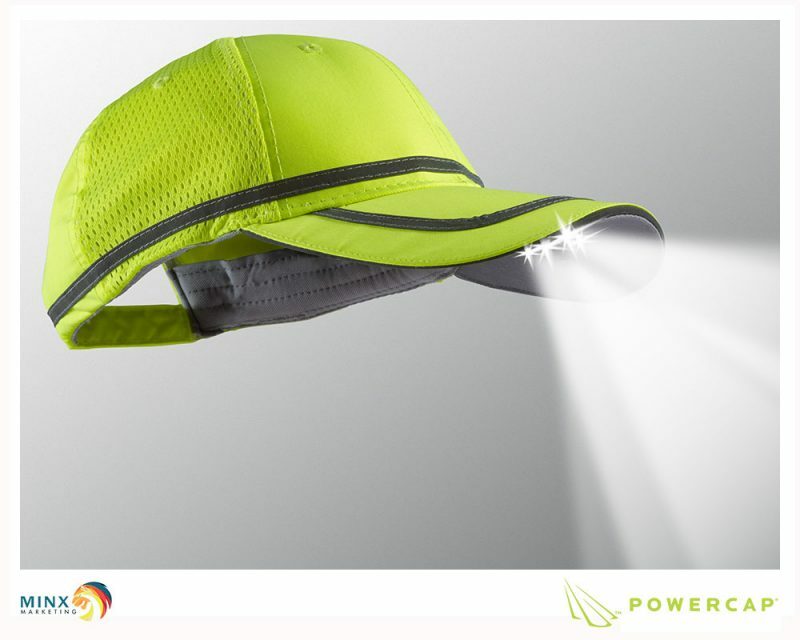 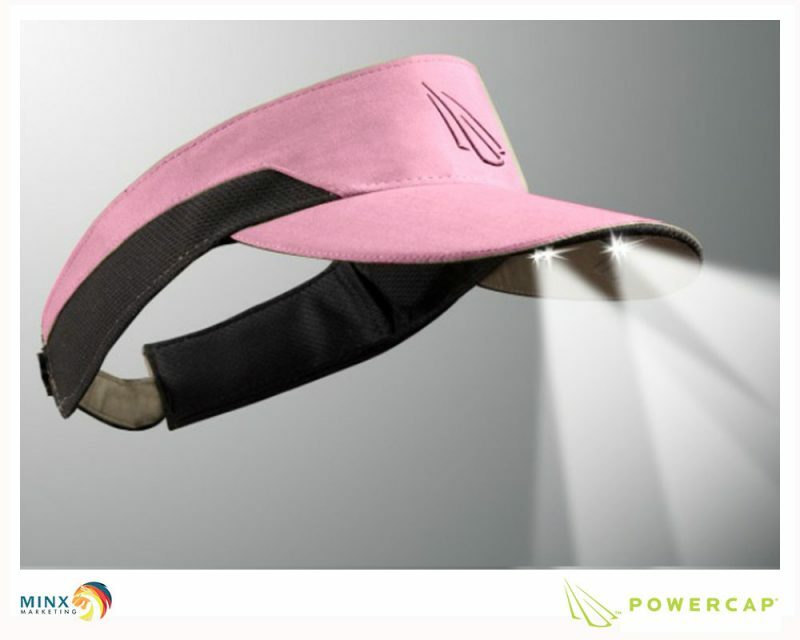 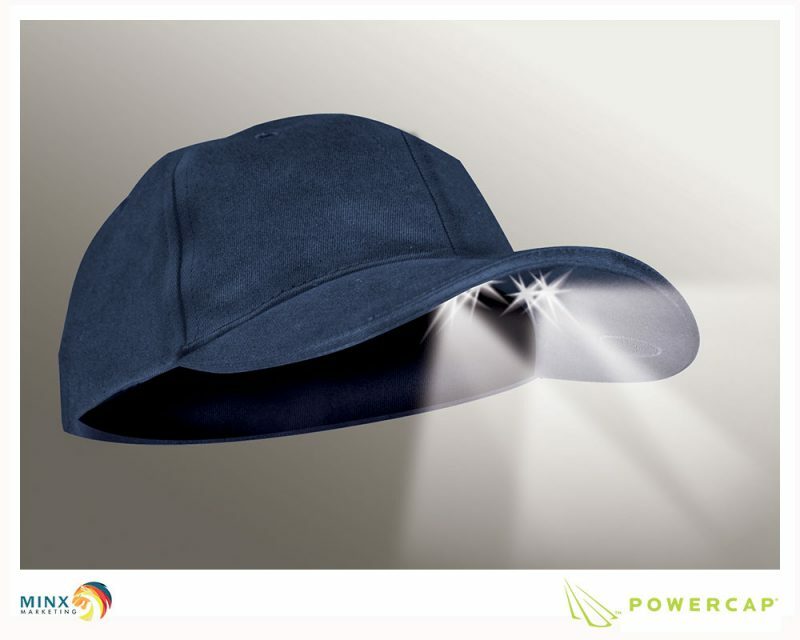 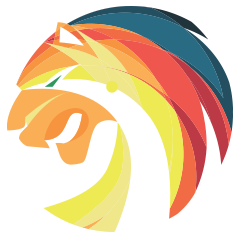 The power of the sun is such an amazing thing that we decided to have it power our hats too. 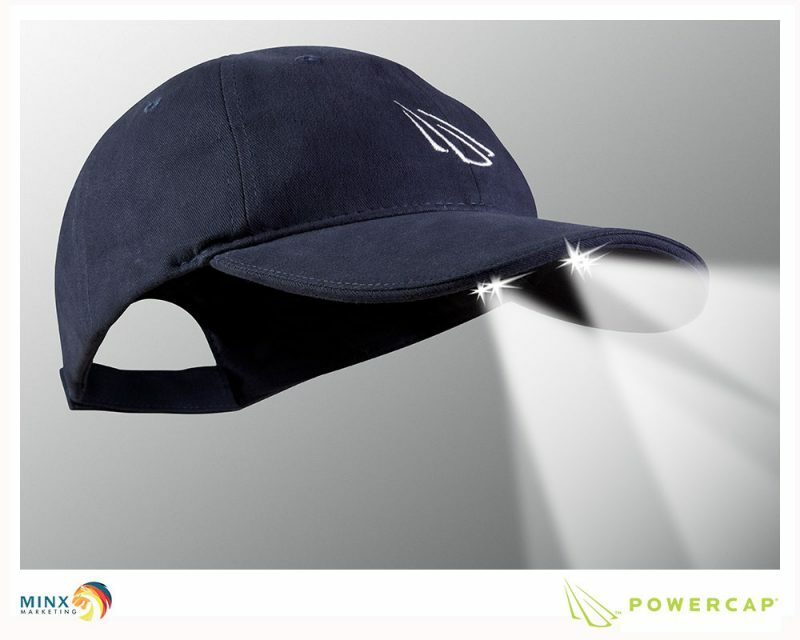 That’s right, these babies are solar powered and combine a rechargeable NiMH battery with our Patented Bright LED technology and a premium ball cap. With its rugged, ultra-efficient solar panel, you will never have to worry about buying batteries again.